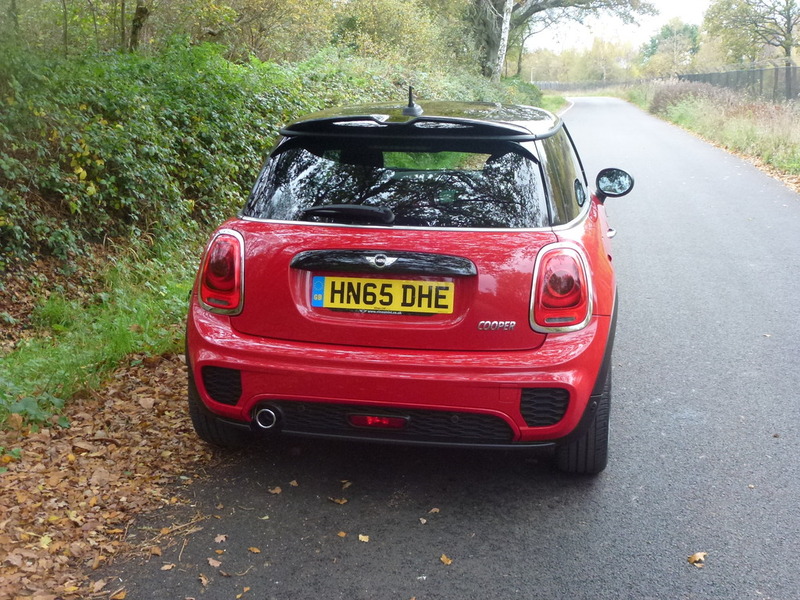 Has anyone with and F56 fitted a short sports antenna? If so does it work ok with the DAB? Ive heard varying reports as to whether it works properly or not. They are all the same which ever year you have from 2000-2016..
thanks dave, seen an OEM online for £22 so think I'll order one. Higher on the hatch than the coupe, could have been the roof blocking the signal a bit?